The current Robert Crown Community Center, 1701 Main St. The project for a new Robert Crown Center reached its initial $10 million fundraising goal according to a Monday release. The Robert Crown Center construction project reached its initial $10 million fundraising goal, raising roughly a quarter of the total costs associated with building the new center. The project — sponsored by Friends of the Robert Crown Center, Evanston Public Library and the city — reached $8.8 million in funds in mid-August. The community center would provide Evanston’s first-ever publically available turf fields, two “new full sheets of ice” and a library, according to a Monday news release. 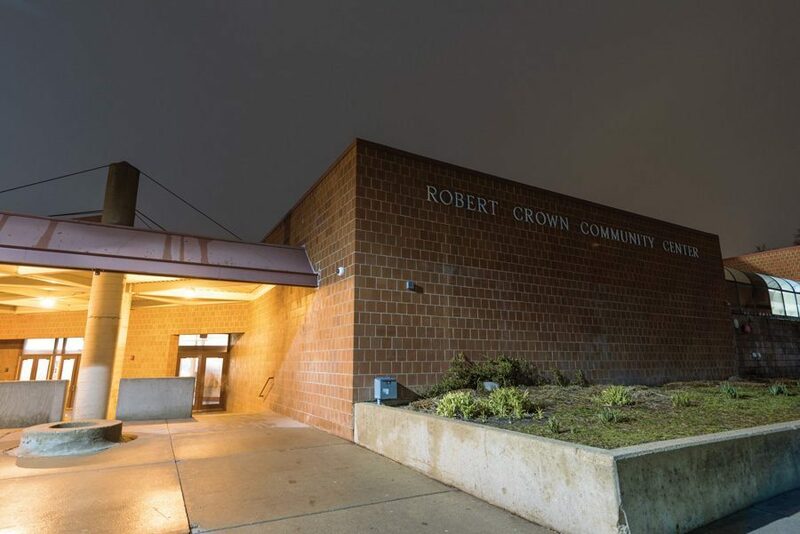 Though Evanston residents appreciate the new amenities, the expansion of educational and creative opportunities is currently “fueling” most of the campaign’s support, Friends of the Robert Crown Center board president Daniel Stein said in the release. The $40 million project will include a library where Northwestern students and people from other programs can mentor Evanston children, according to the release. The library will also expand internet access to families.